Share Your Chemo Hat Project and WIN £100/$100! Win £75/$75 worth of yarn in our Woolentine’s Day Competition! 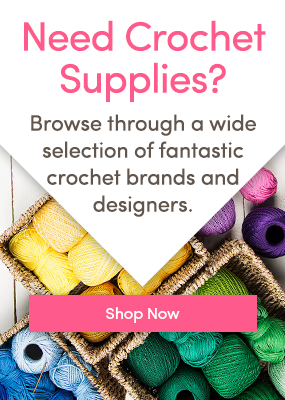 Win Over £100 Worth of Yarn!